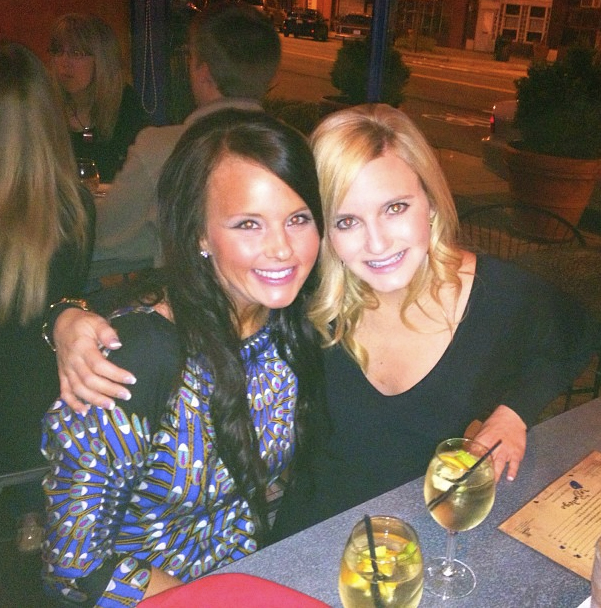 This past weekend I flew to Kansas City to spend the weekend with my love, Lindsay, of Sadie + Stella. If you follow me on instagram you may have seen me blowing up your feed, so I apologize for that. Hey, it was my first time to KC and I got a little photo happy. Saturday night we went out for tapas at Bodega and shared a pitcher of white wine sangria. 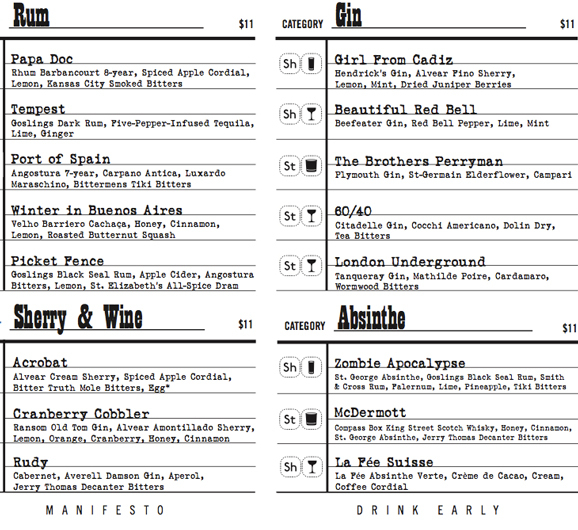 Then we headed out to Manifesto, a speakeasy, for more drinks. If you live in KC, I highly recommend you go. It was SO fun! But let me warn you- the process of getting in isn't easy. We had to text them earlier in the day for a reservation. They told us to come by whenever we wanted and they would let us in. FALSE. At about 10, we went to an inconspicuous alley where a man let us in a back door. We then had to wait and sip wine at a nearby bar for about an hour. 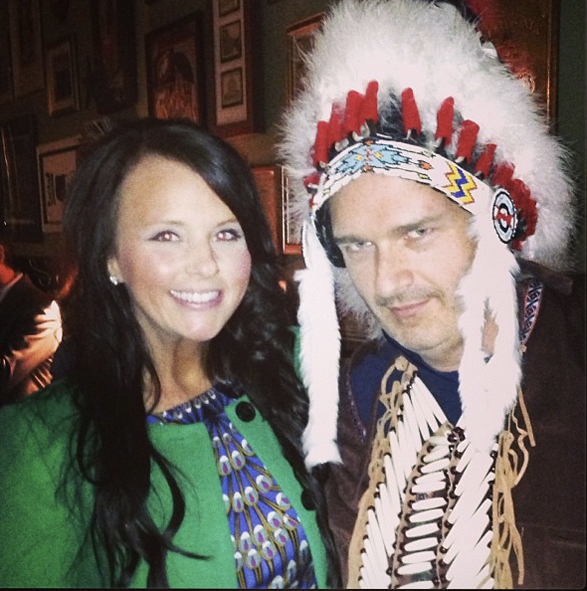 This allowed plenty of time for us to run in to the Village People and for Mr. Indian to request a photo with Lindsay. He looks 100% normal, no? After a glass or two of wine, the doorman came and got us to take us downstairs to the speakeasy. He then led us into the basement, down a long, dark stairway and through an unfinished corridor lined with bare walls and utility boxes. This gave way to a back room that was lit only with tea candles and 48 seats total (including the bar). Ahhhhh it was TOO fun!!! Like the best ever. 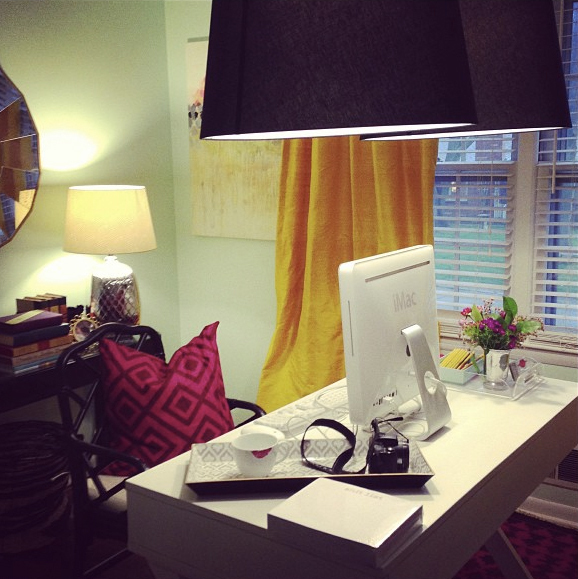 Can't wait for our next girls weekend! You two are adorable! So glad you got to meet and hang out. Looks like a blast...that cobbler drink-yum!!!!! That speakeasy looks like a blast! What a fun weekend. I feel like every bar should have a rule sign like this posted! Looks like a great time. Looks like you two had a wonderful weekend!! I'm so happy you met in person!! So fun! SOunds like the perfect weekend....I love that speakeasy....with rules and everything. beautiful photos!! Such a cool bar. I love places like that. Ahhhh so glad you girls had fun. I love the sound of all that antiquated speakeasy style barhopping. That speakeasy sounds so cool. What a fun weekend! 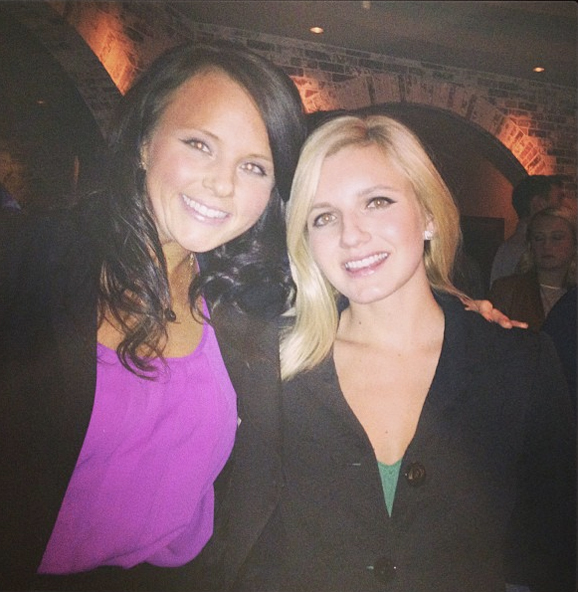 I love speakeasy bars they are so much fun - sounds like a great weekend!! So glad you guys finally got to meet! :) Such great photos! Sounds like such a fun trip! It is always fun to meet blogger friends in real life. 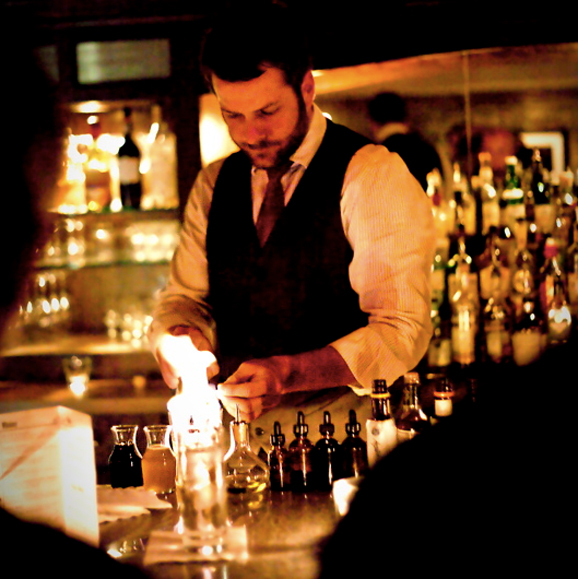 That speakeasy bar sounds so cool! and the Indian? Creepiest face ever!! How fun! We loooove La Bodega!!! We hit it up multiple times when we're in KC. That speakeasy sounds so cool, definitely will have to remember that one. 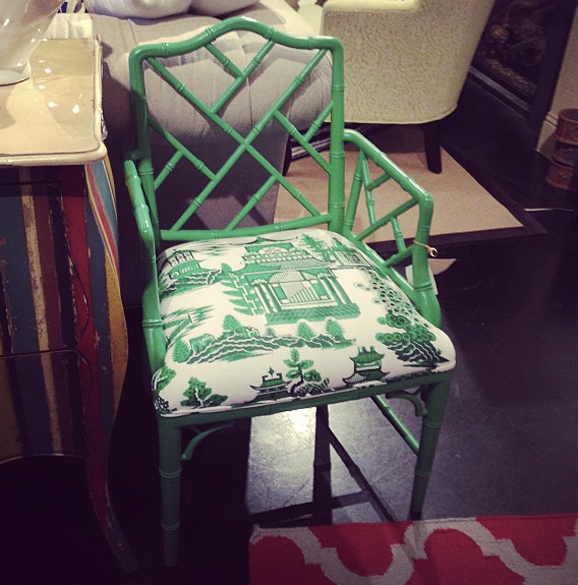 I adore the green Chippendale chair! Such a beautiful pop of color. PS - the speakeasy sounds like such a good time. If I ever find myself in Kansas City, I will definitely have to visit. Looks like you gals had so much fun! I loved following along on instagram! 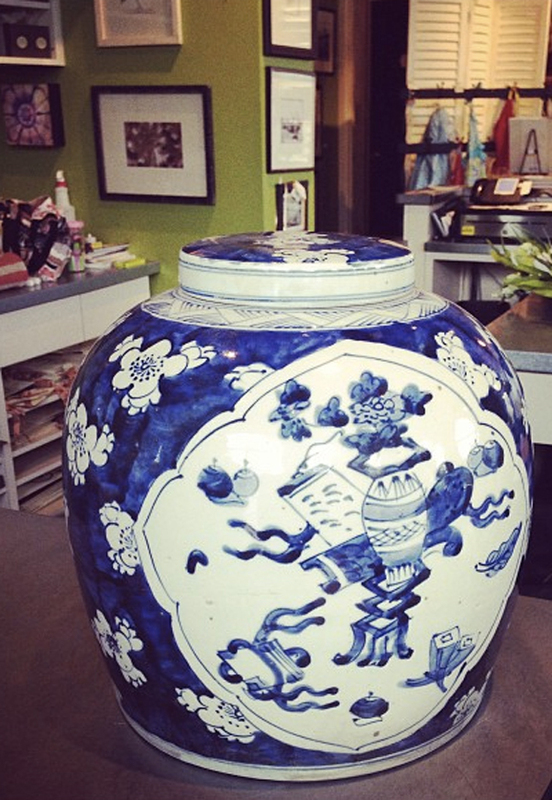 Ahhh...that ginger jar is so artistic and classic piece..